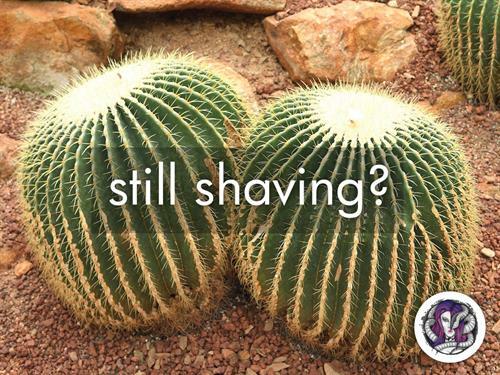 Their soft-boiled egg design calls for specialized care during men's Brazilian waxing to keep the fragile shell from cracking. 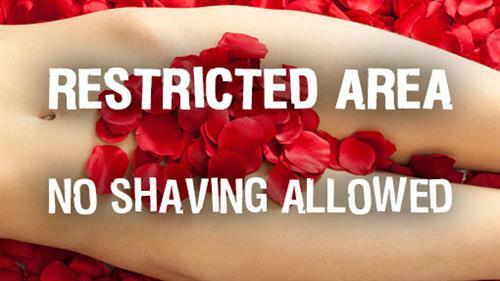 There's a reason why so few studios offer men's Brazilian, and many that do shouldn't -- all waxers are not created equal. It's a specialized skill with a finesse, technique and level of expertise that must exist. 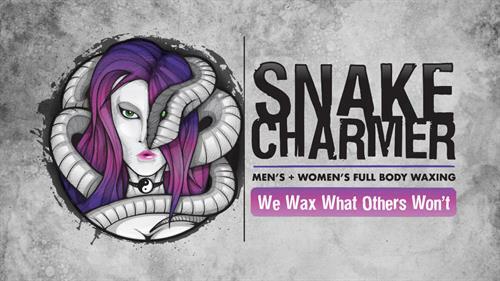 Trust your goods with Snake Charmer Body Waxing, gentlemen. You're my main focus, not just an afterthought.